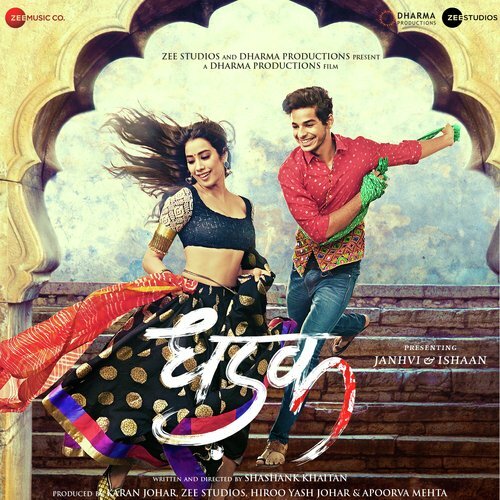 “Vaara Re” is one of the songs from music album of Hindi film Dhadak, which stars Janhvi Kapoor, Ishaan Khatter in leading roles and is directed by Shashank Khaitan. This song is composed by the music director Ajay−Atul while the lyrics are written by Amitabh Bhattacharya. This track is sung by Ajay Gogavale and music rights of the film are acquired by Zee Music Company.